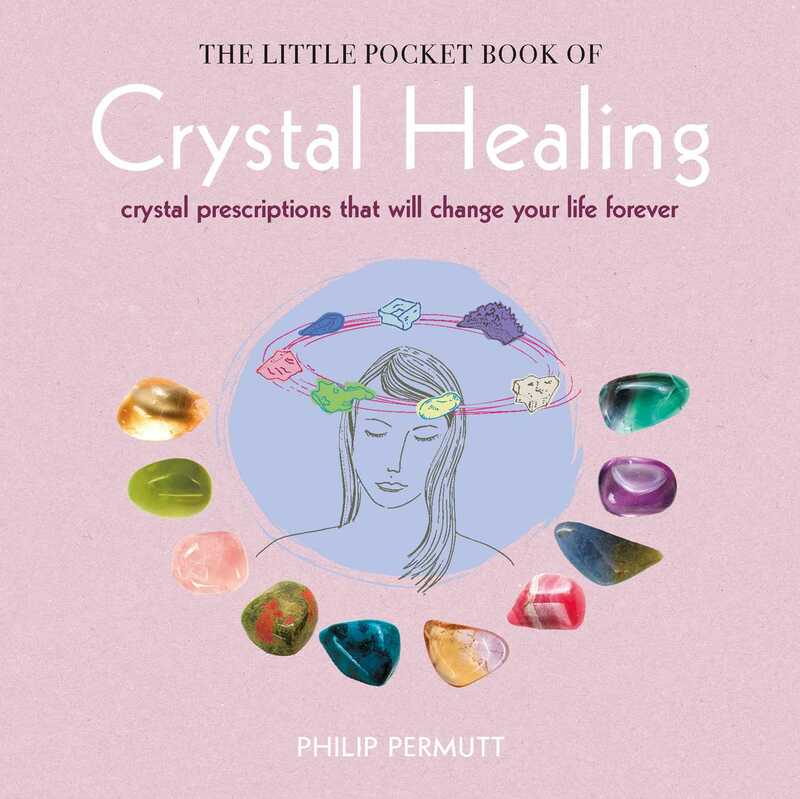 Philip Permutt (www.thecrystalhealer.co.uk) is the author of several books, including The Little Pocket Book of Crystal Tips & Cures and The Little Pocket Book of Crystal Chakra Healing, both published by CICO Books. He also writes a regular magazine column for Fate & Fortune magazine, as well as contributing to other magazines. Philip discovered crystals almost 25 years ago, after a severe illness, and has been practicing as a crystal healer and teacher ever since. He owns a successful retail and wholesale business importing crystals from around the world, runs crystal courses and workshops, and has lectured on crystal healing and pain relief as a visiting lecturer at the University of Hertfordshire. He also has an honors degree in Applied Biology and has recorded several meditation and workshop albums (Paradise Music). He lives in Hertfordshire, UK, with his wife, Lyn.